RBI on Thursday cut benchmark interest rate by 25 basis points (bps) for the second time in a row to bring interest rate to the lowest level in one year on softening inflation. The central bank, however, kept monetary policy stance at ‘neutral’. The benchmark interest rate was cut by 25 bps to 6 per cent, a move that will result in lower cost of borrowing for the banks that are expected to transmit the same to individuals and corporates. This move is also expected to bring some respite to home buyers. 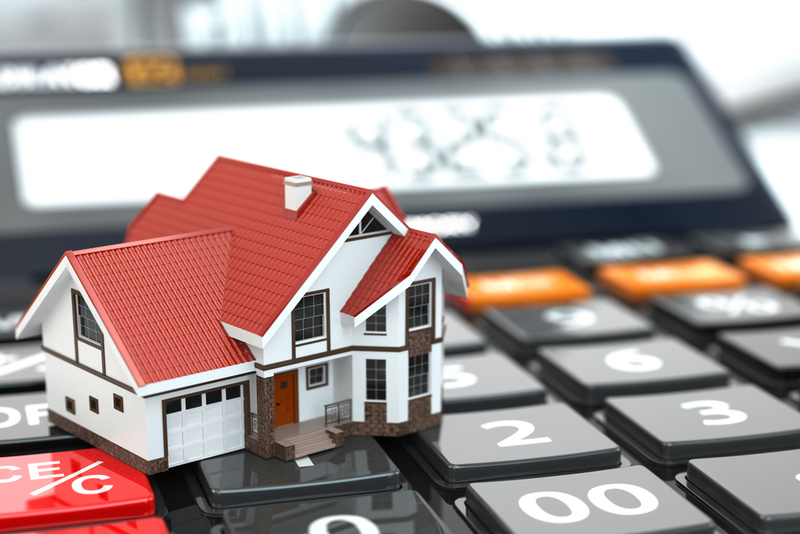 As the cost of borrowing of the housing finance companies (HFCs) will come down following the cut in the interest rates, the relief is expected to be passed on to the customers seeking home loans. Today’s rate cut, second in two months, along with the cut in the Goods and Services Tax (GST) announced last month for under construction properties in the real estate sector, the residential housing sector is going to see a big boost in the demand.